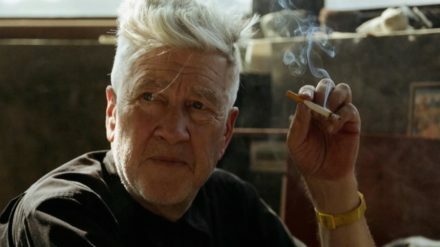 It’s suddenly become a very interesting time to be a David Lynch fan again. 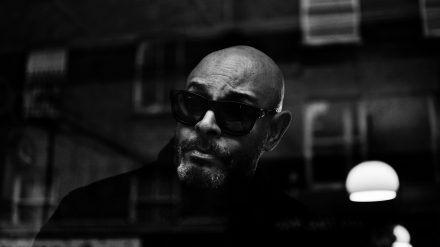 On Barry Adamson’s new album, Know Where to Run, there’s a track called Cine City. It’s brassy, vivid, edgy, dramatic and propulsive – in short, highly cinematic. Its title, though, is meant as a nod in two different directions.